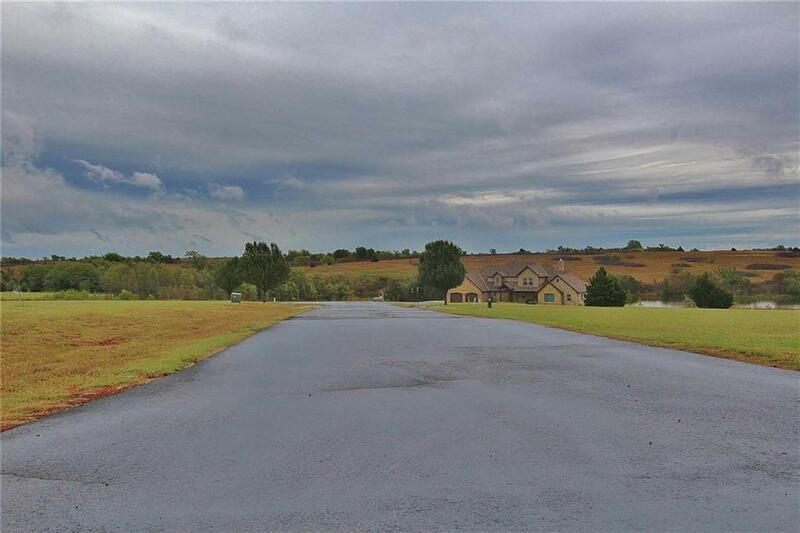 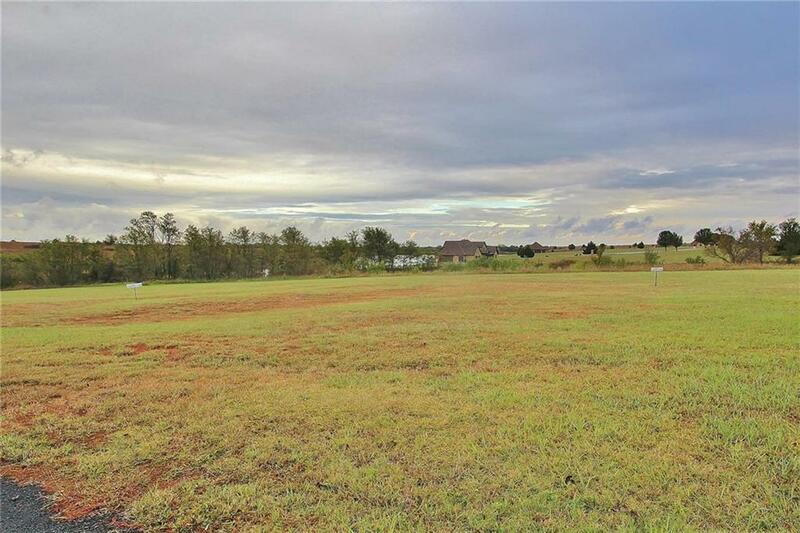 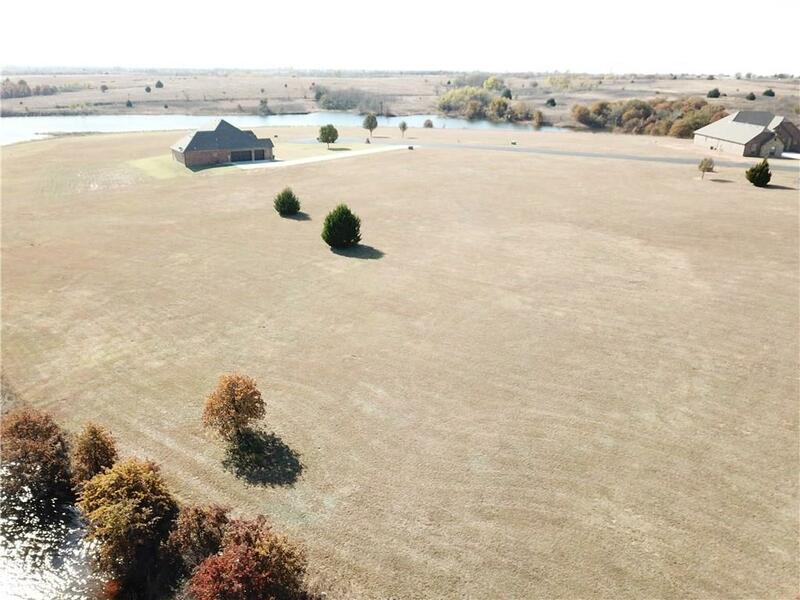 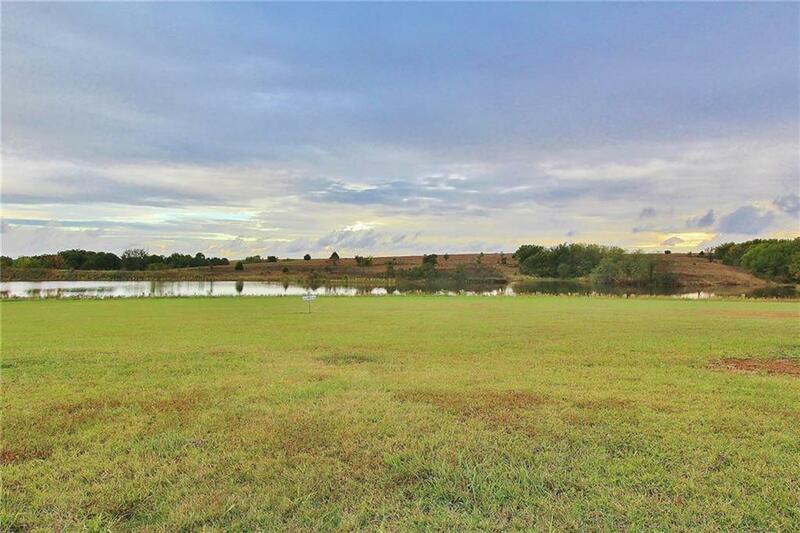 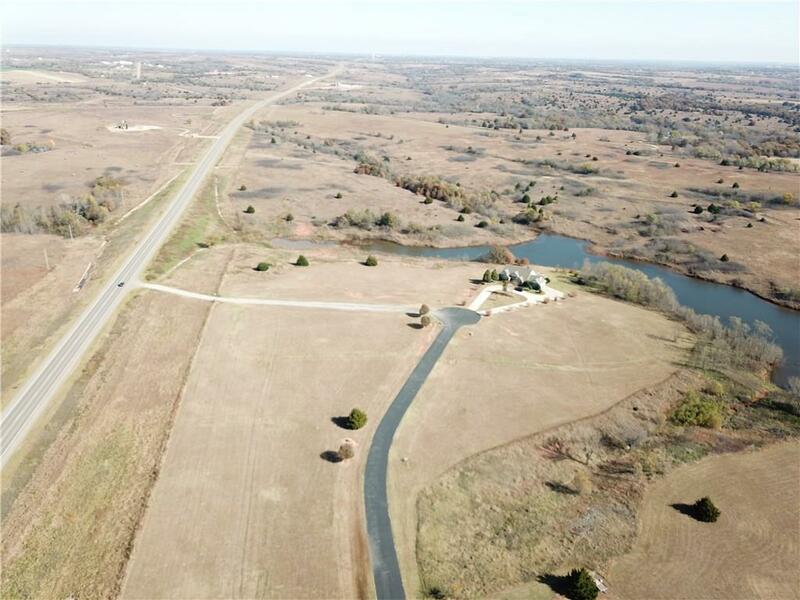 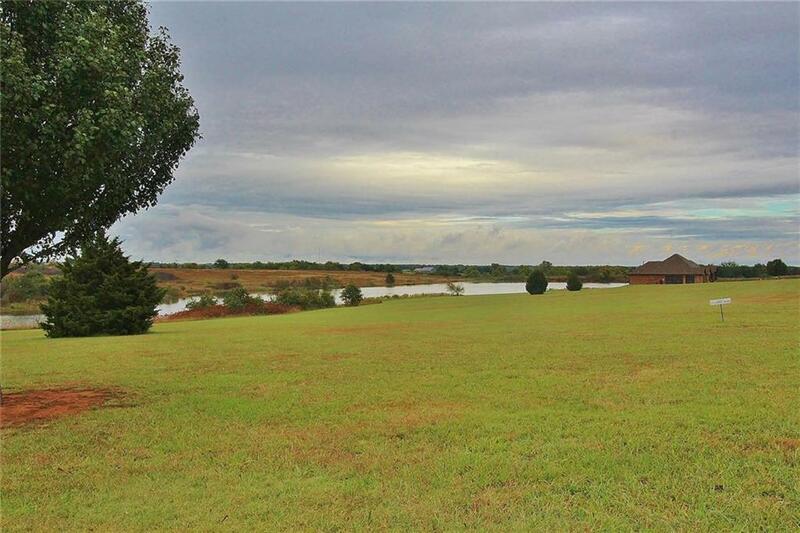 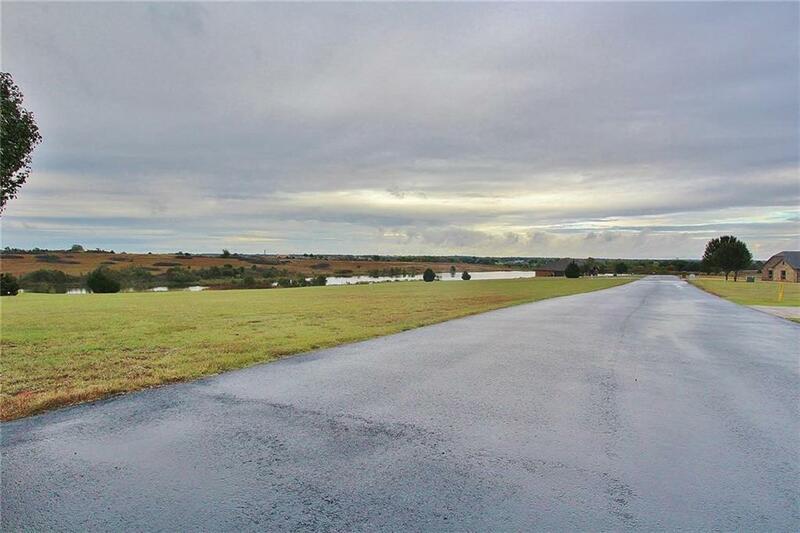 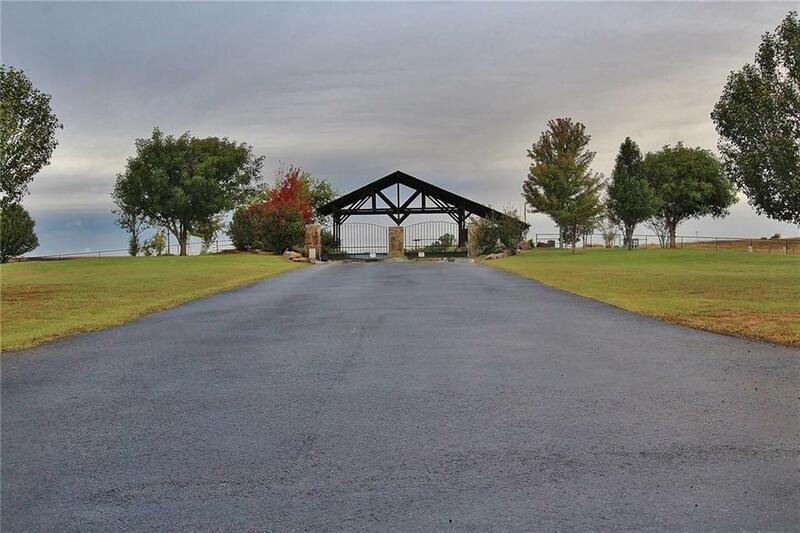 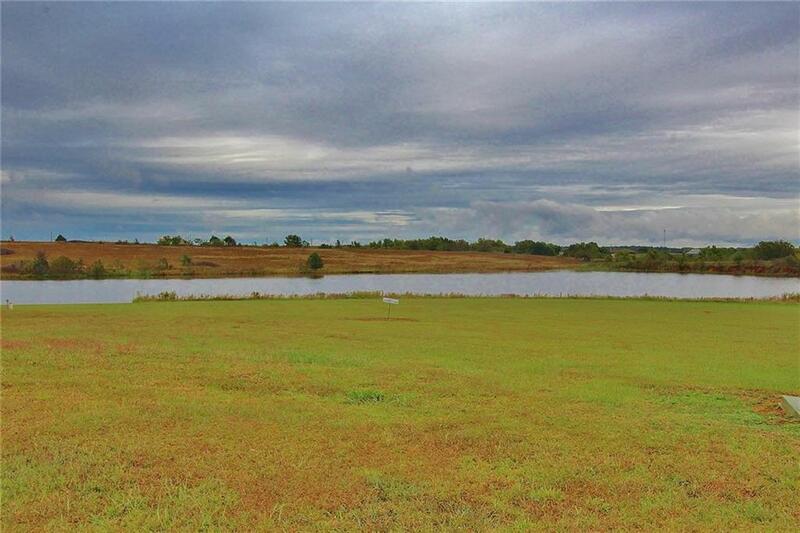 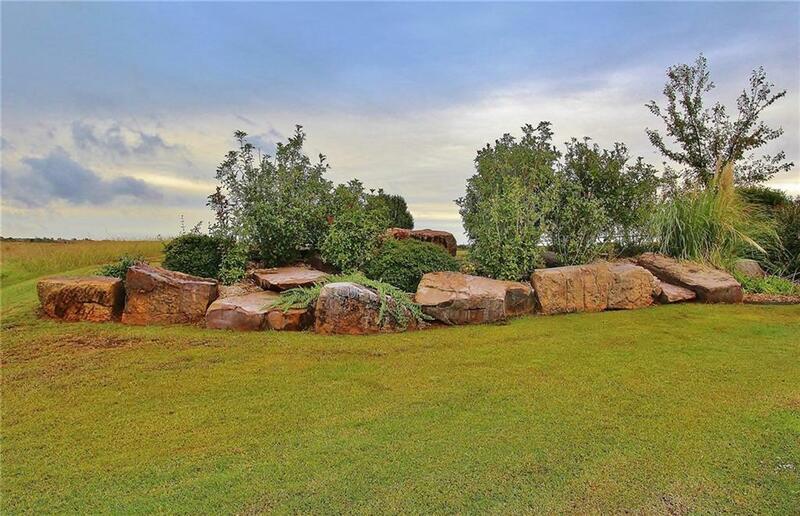 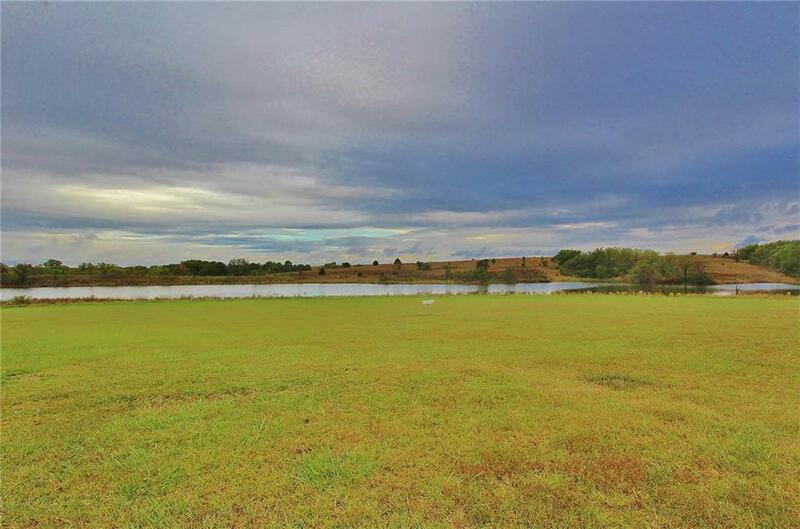 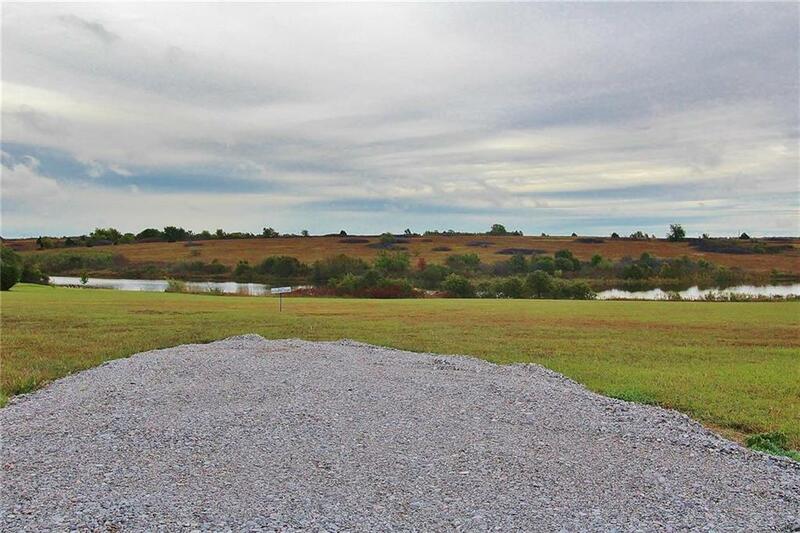 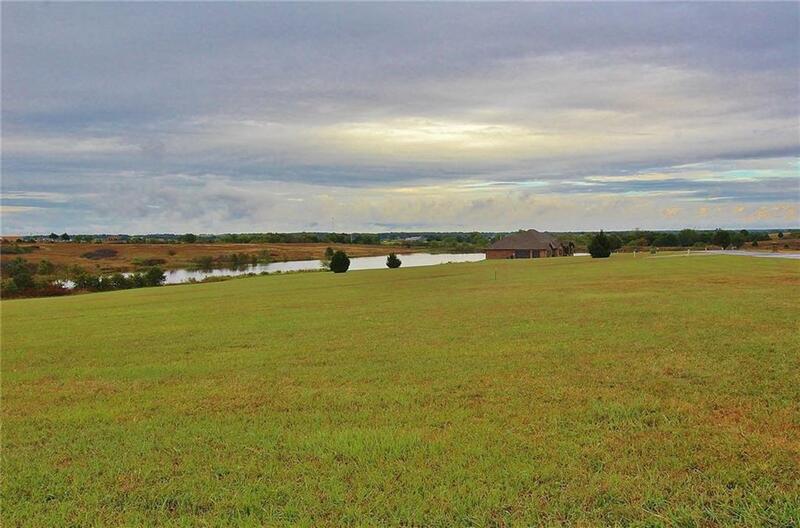 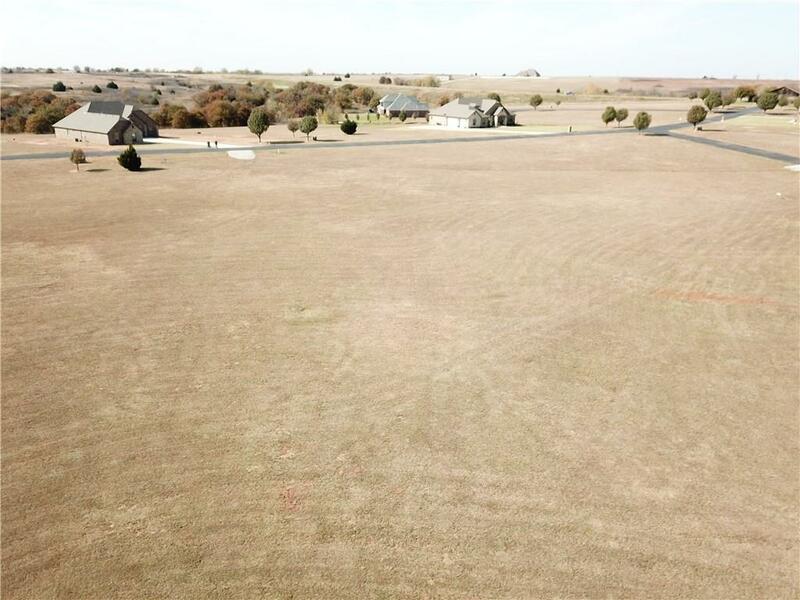 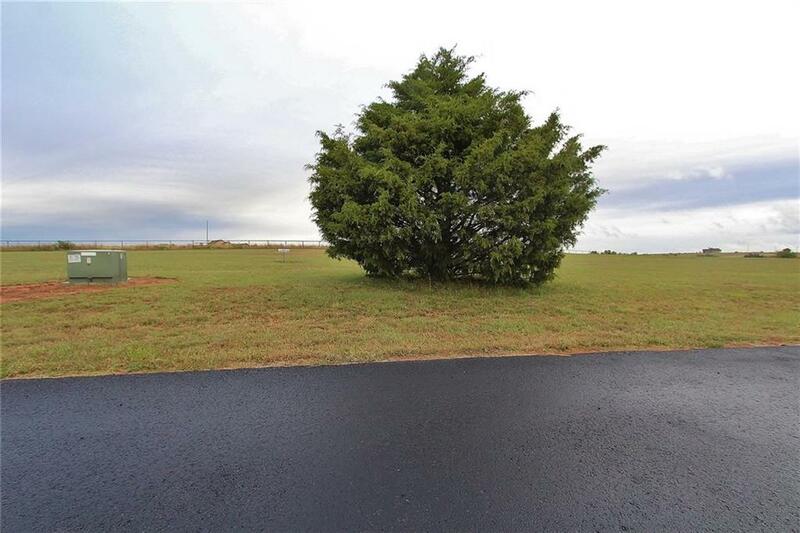 2058 County Road 1336, Blanchard, OK, 73010 - Photos, Videos & More! 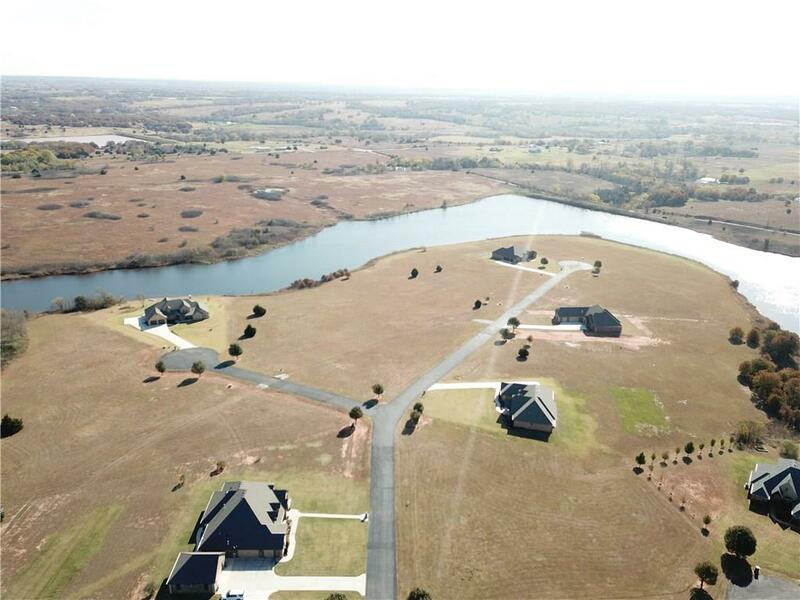 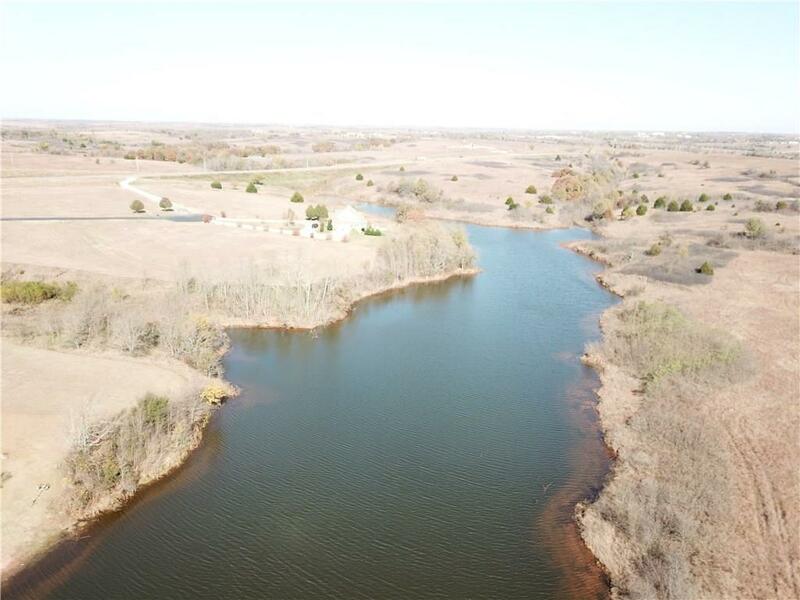 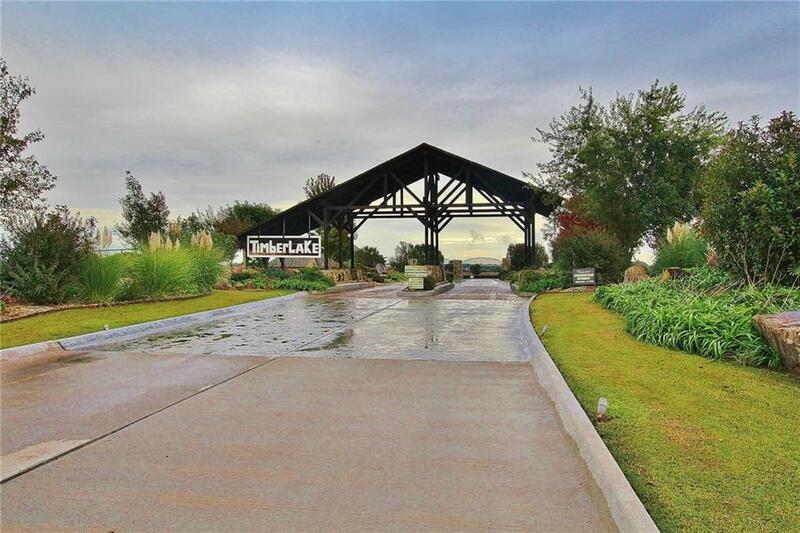 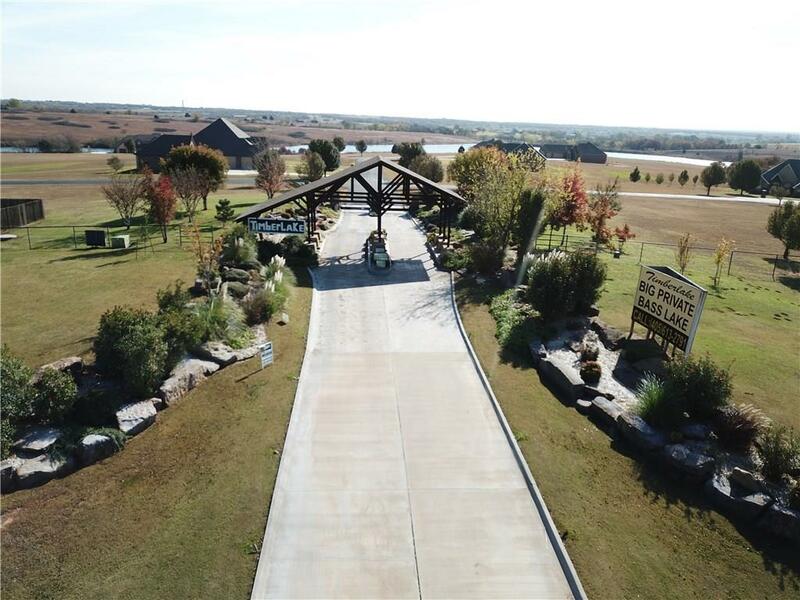 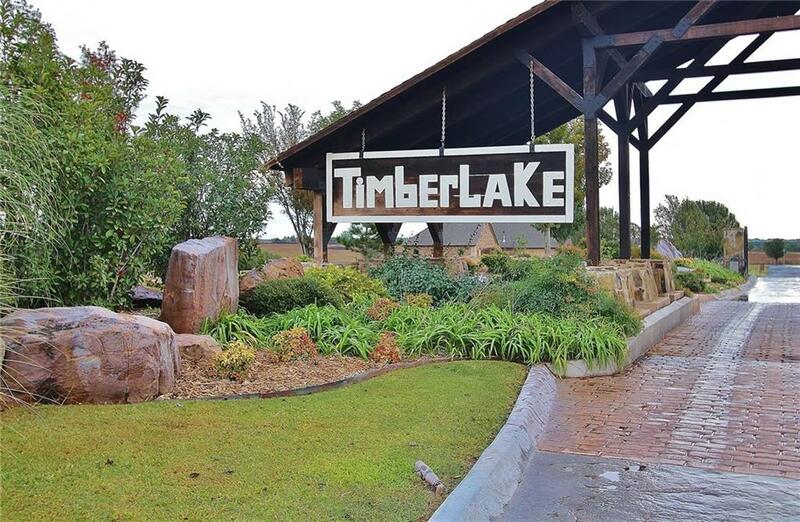 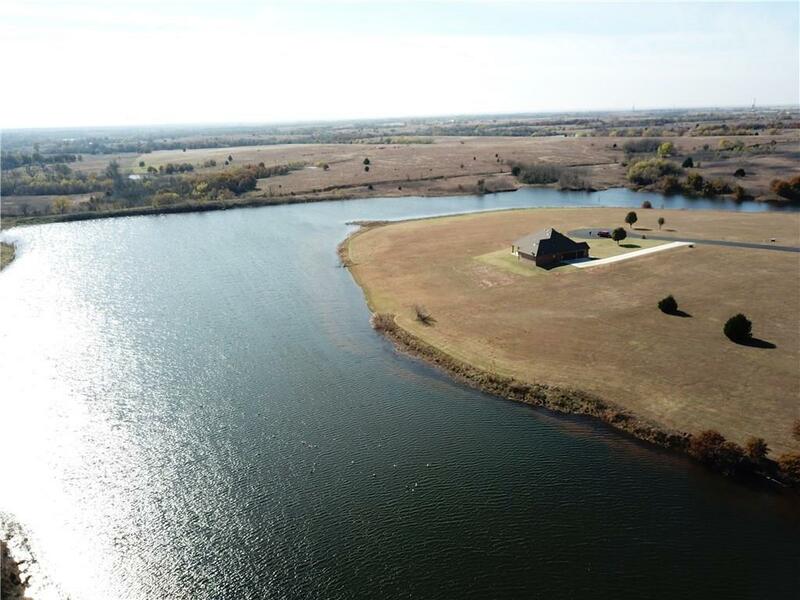 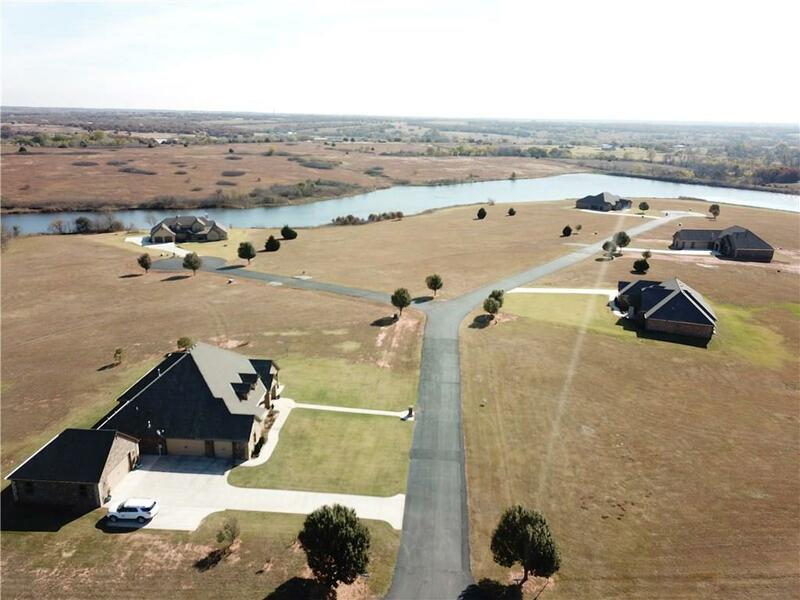 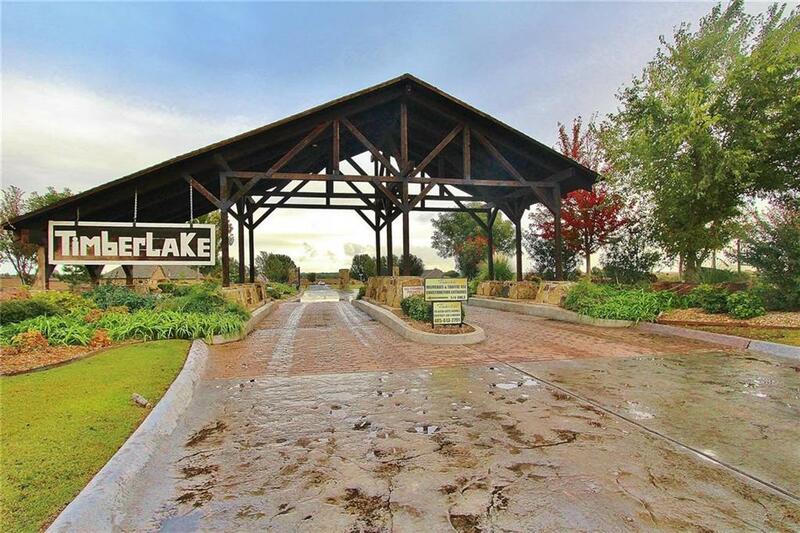 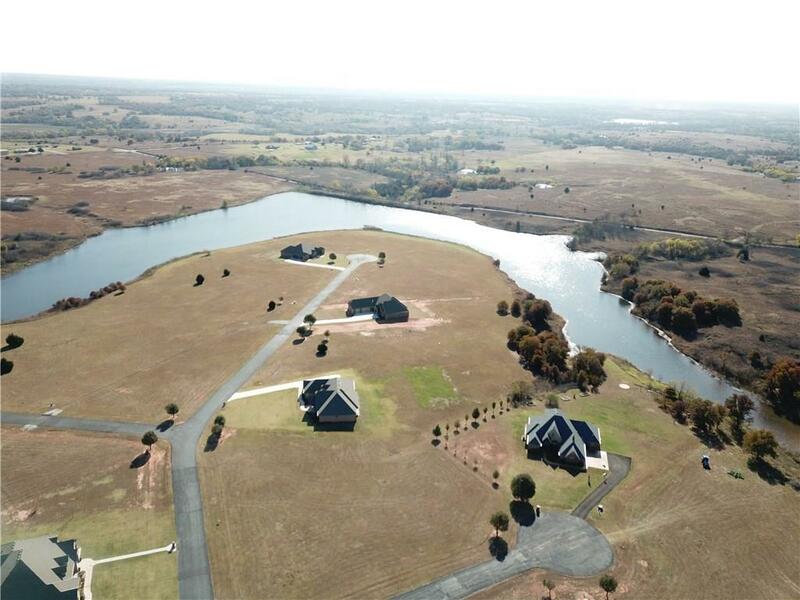 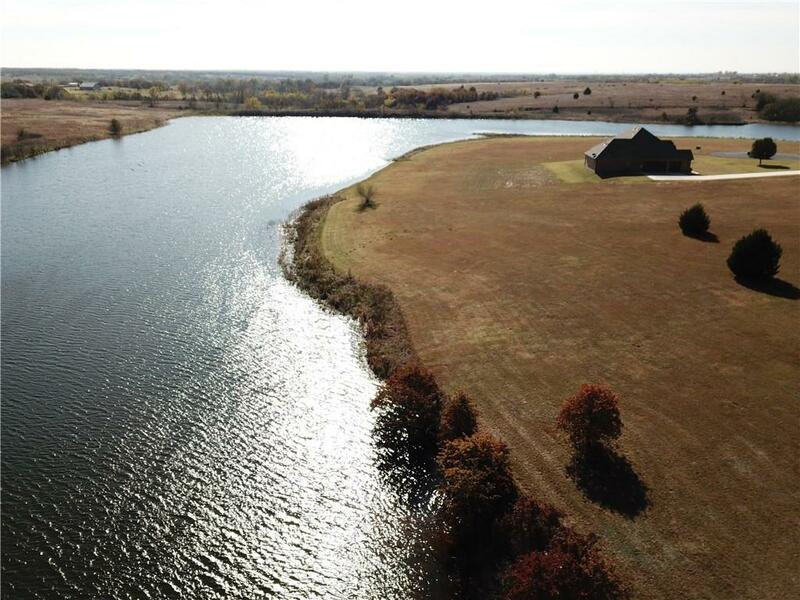 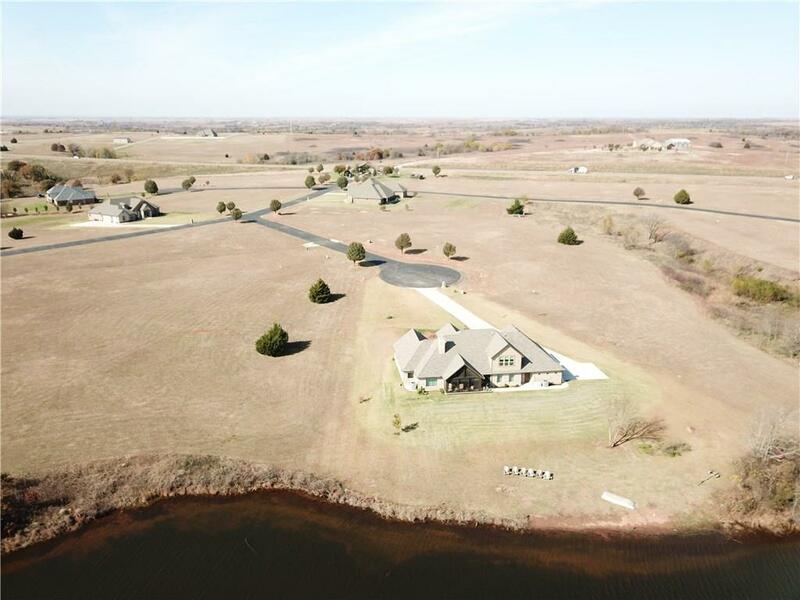 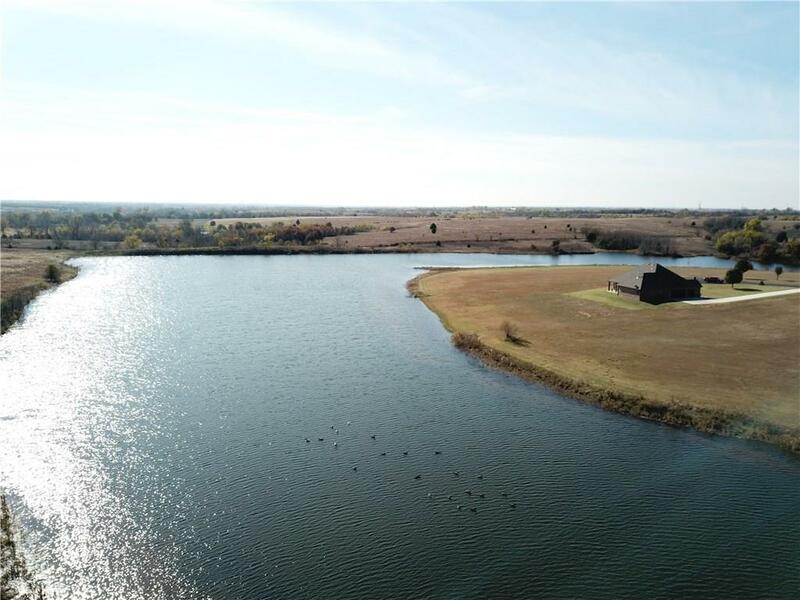 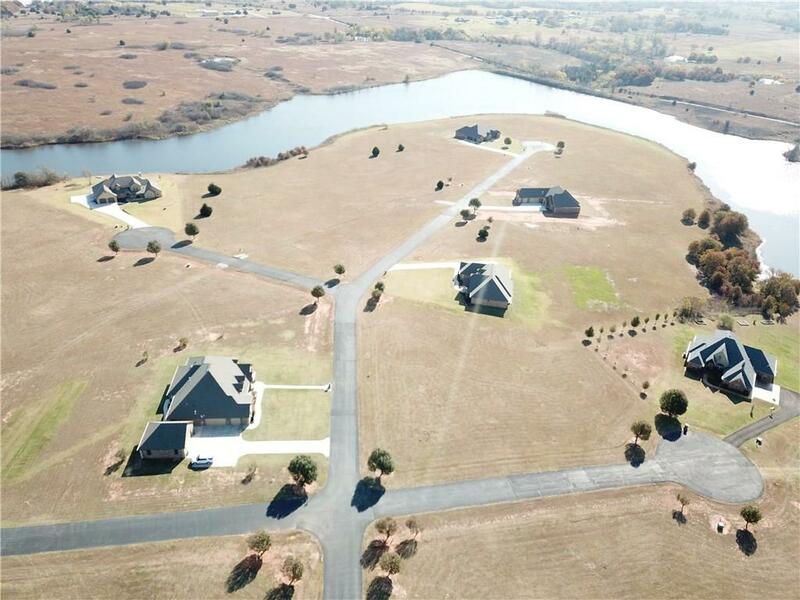 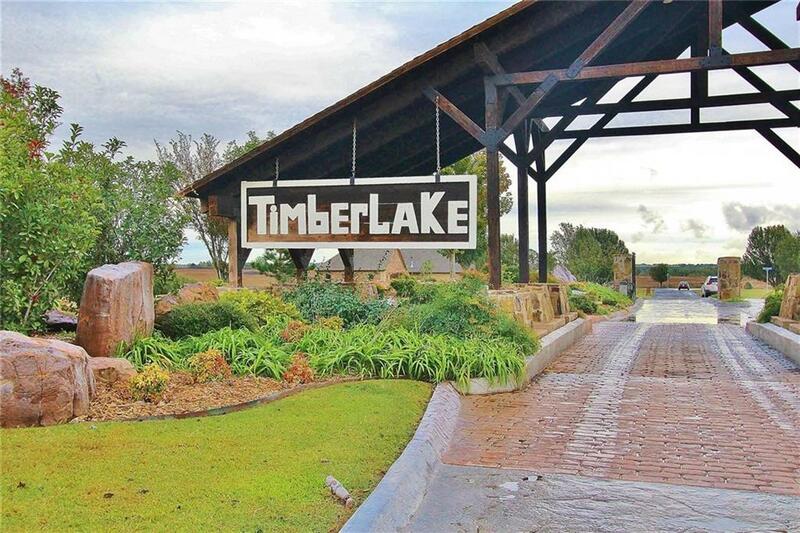 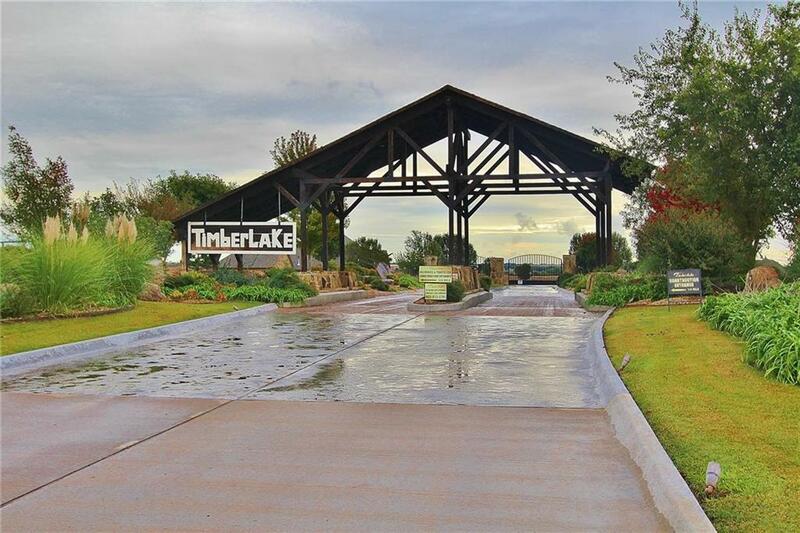 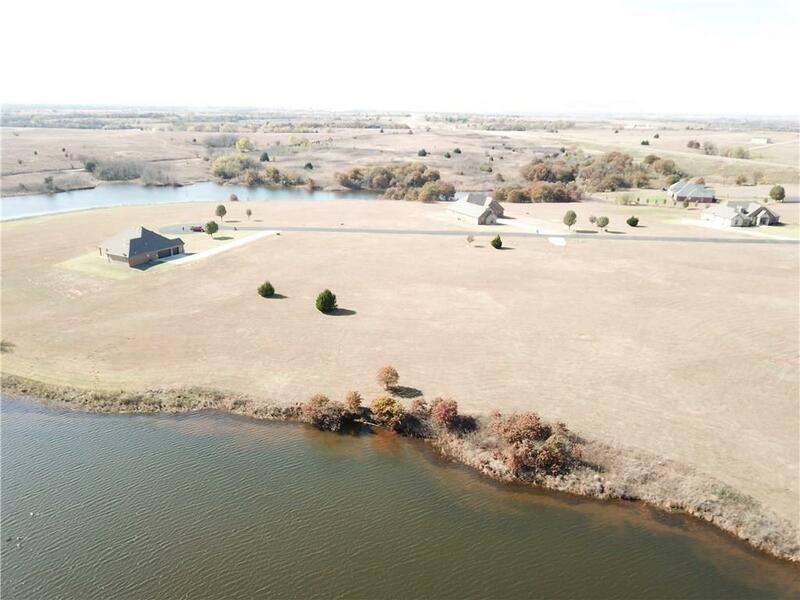 Gated addition, big private bass pond, common areas, trees, easy commute to Chickasha and Oklahoma City. 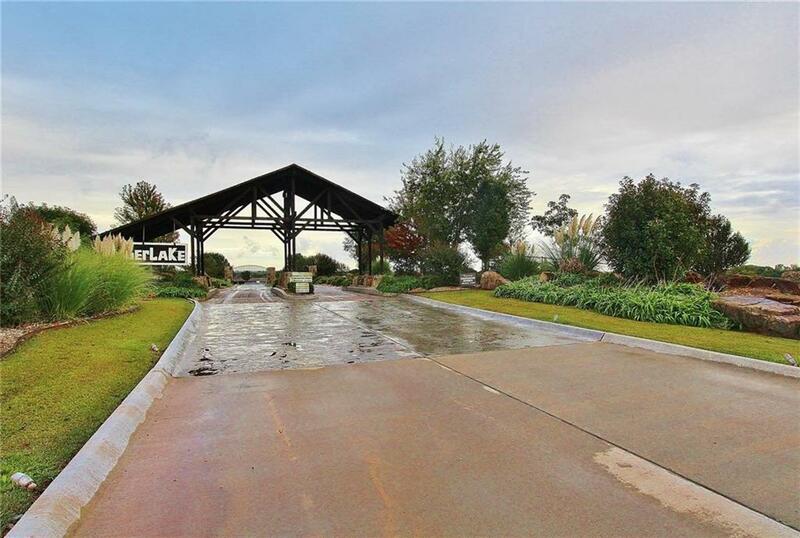 Come build your dream home in this gorgeous addition.